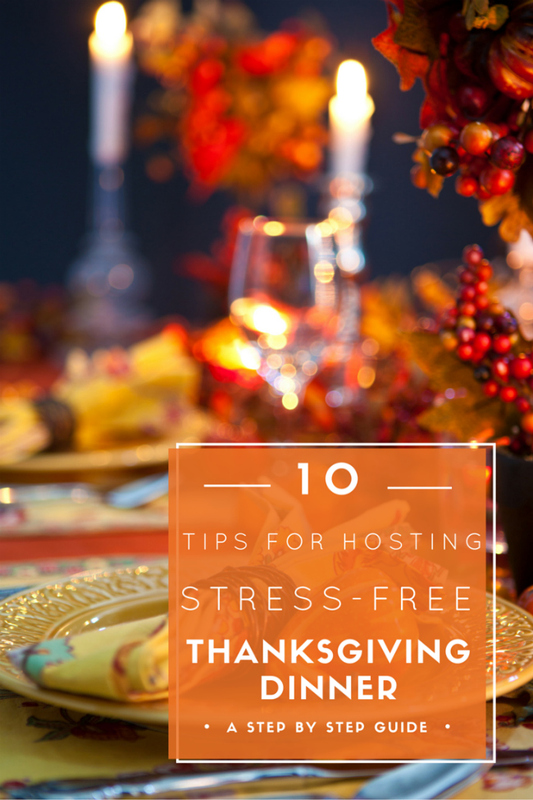 10 Tips for Hosting a Stress-Free Thanksgiving! 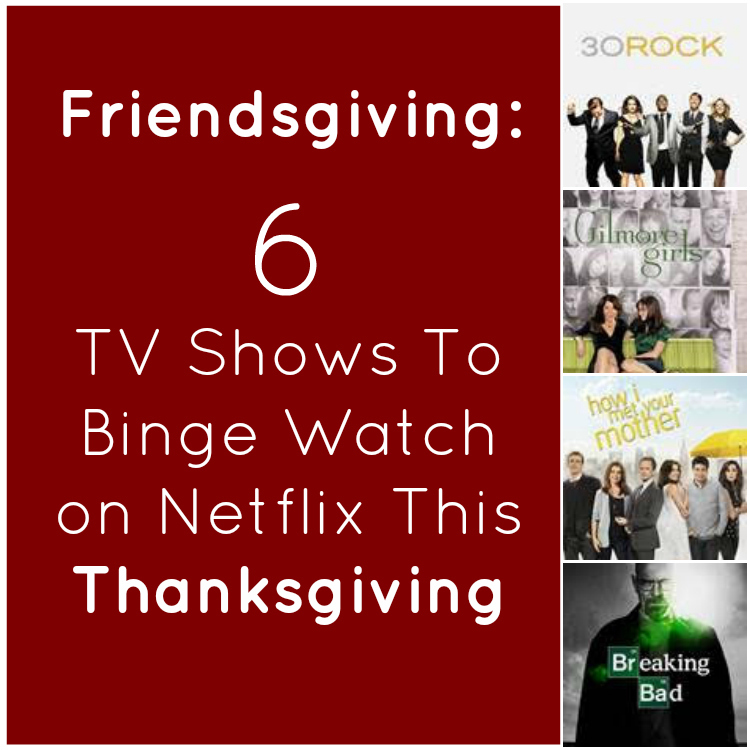 Armed with the guest list in hand, it’s time to start prepping for your Thanksgiving dinner. One of the keys to hosting a stress-free and successful Thanksgiving is taking the time to make some menu items a few days ahead. By making some of your recipes ahead of time, it saves you an incredible amount of time and stress, that way you can spend the day mingling with your guests. No matter how big your guest list is, you can plan accordingly, so you have the appetizer ready at the right time and dinner piping hot when it’s due. From cozy soup to warm up your guest to fresh out of the oven biscuits, one of these recipes will be the life of the party. 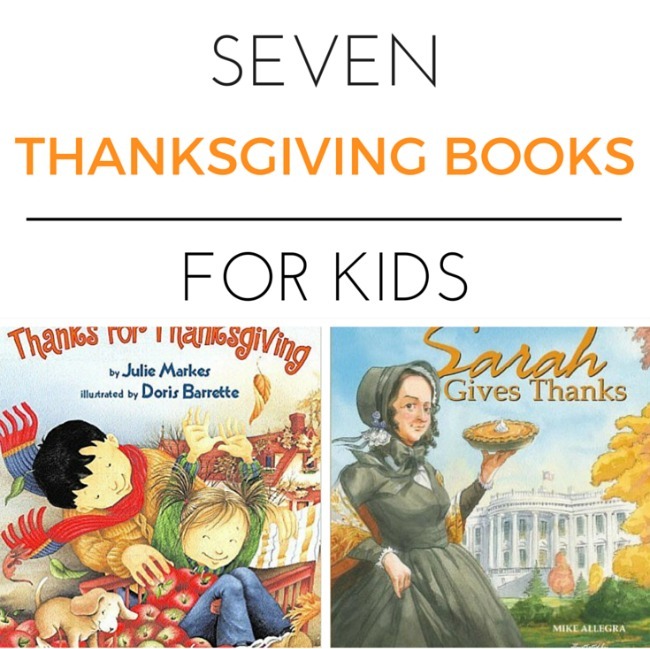 Even if you aren’t hosting Thanksgiving dinner this year, these recipes will make a great contribution to any potluck. If you want to take your Thanksgiving menu to the next level, here are 30 make-ahead Thanksgiving side dishes to make this year. .
Holiday Pomegranate Relish Appetizer | This Mama Cooks! 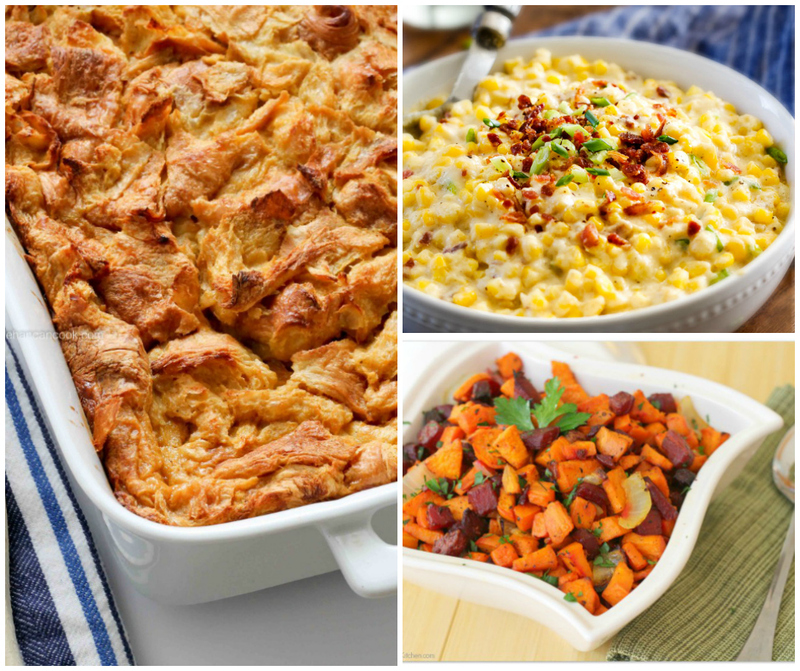 That’s it, 30 mouthwatering thanksgiving side dishes that can be made a few days ahead. Pin it so you have it for reference.